Love this card and the colors are amazings. 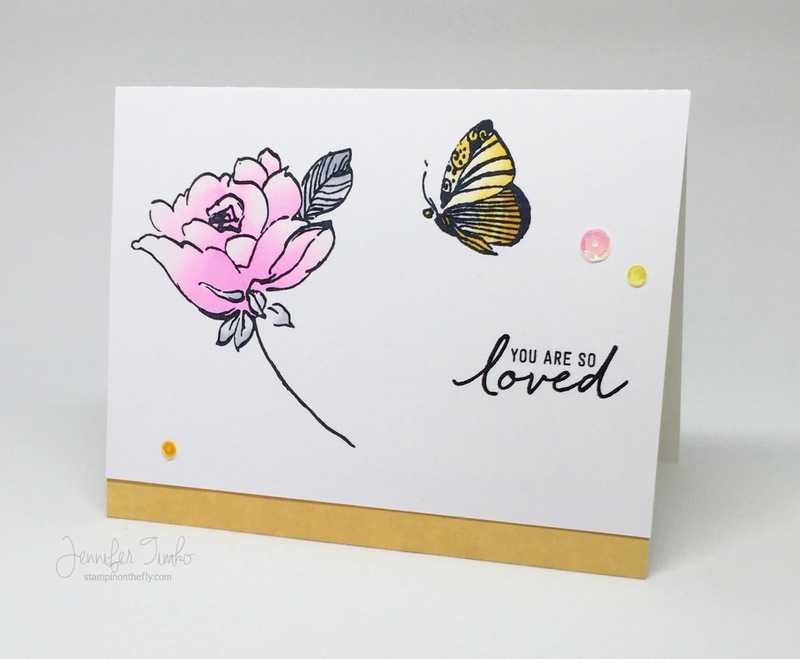 Love your card and photography. Congratulations on one shot, and on a phone, that’s just awesome. I too take heaps of shots, check them out, delete, and try again. I am so impressed with what you did that I just ordered the Foldio 2! Thanks so much for sharing, and look forward to sharing my one shot with you soon!